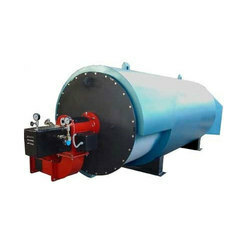 Manufacturer & Supplier of Hot Water Generator. Our product range also comprises of Water Treatment Plant, Water Treatment Chemical and Commercial Burner. Being a well-established organization, we bring forth an excellent assortment of Hot Water Generator.